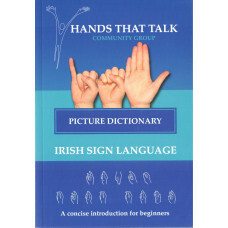 This dictionary contains around 1000 up-to-date signs in Irish Sign Language. 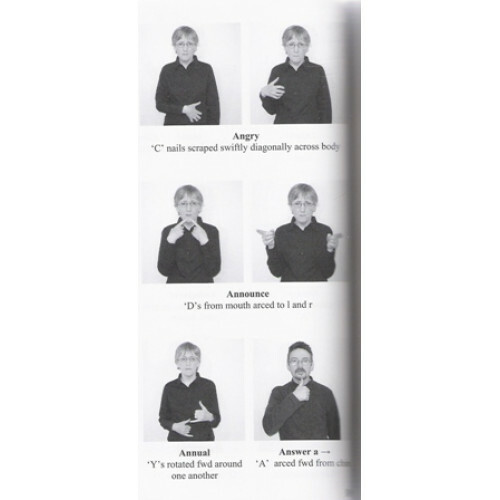 It provides a core vocabulary which complements the learning of sign language. A clear and concise introduction for beginners. Size A5 book.